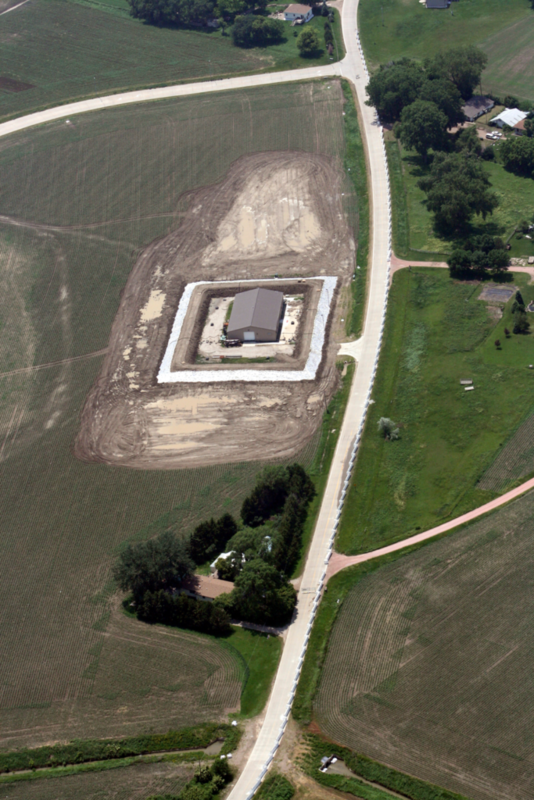 In 2011 LiteForm was used as a flood reclamation system. 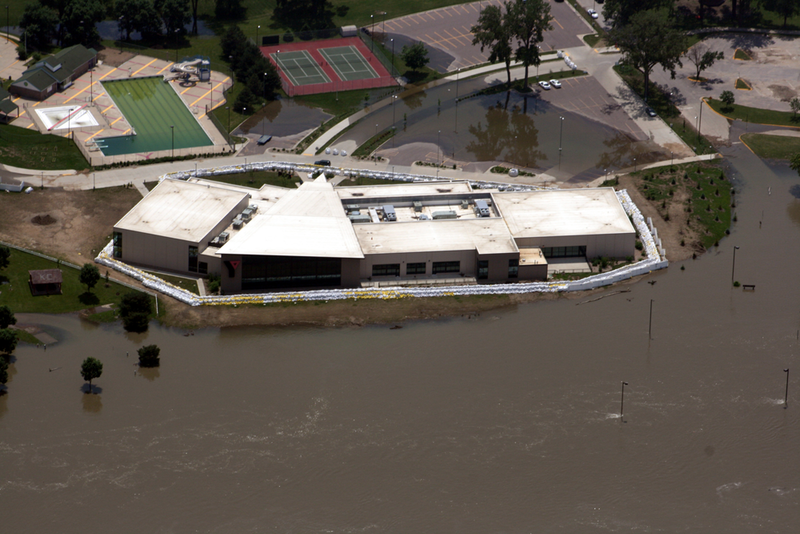 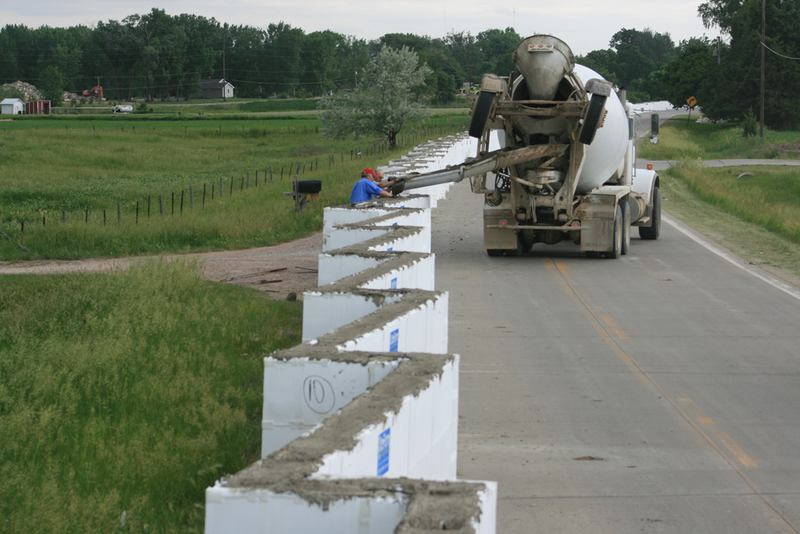 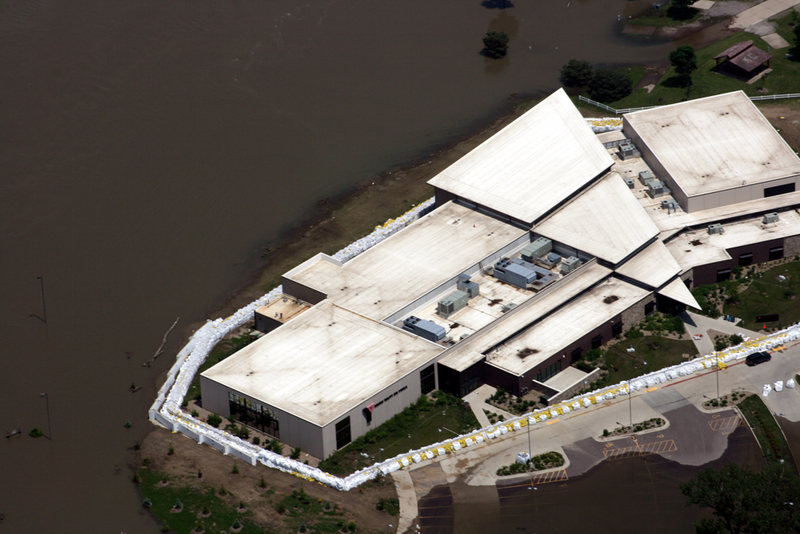 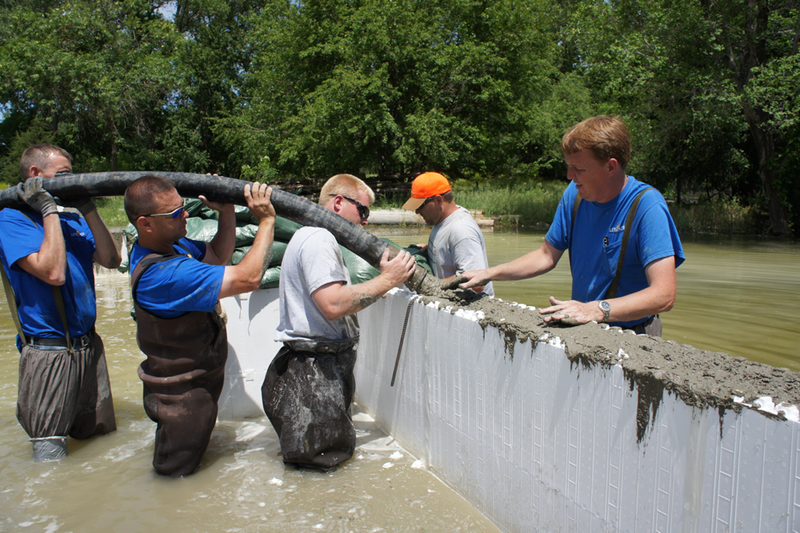 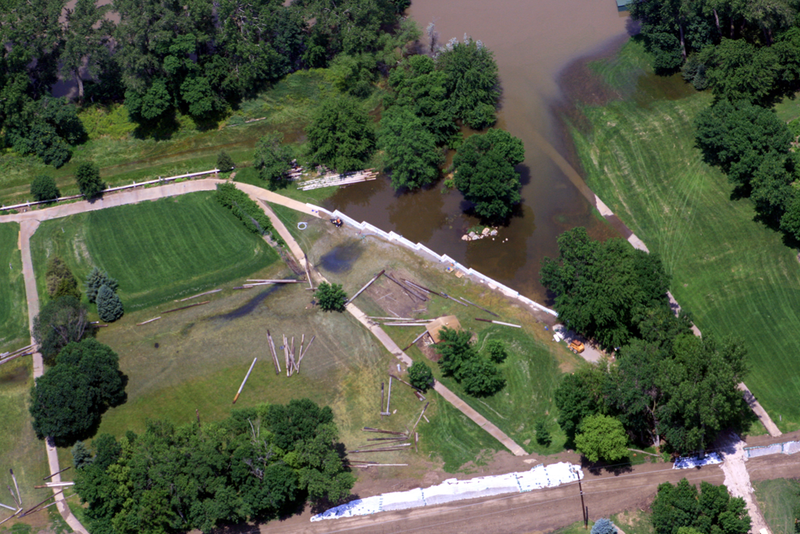 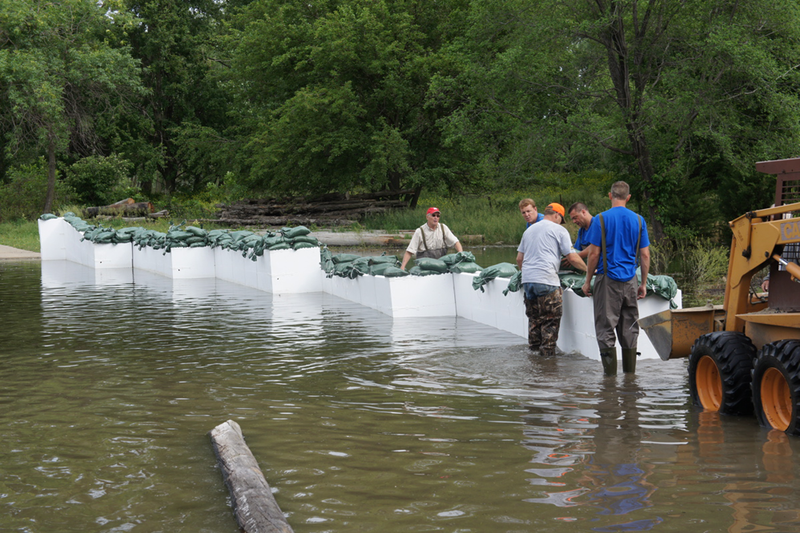 The speed and versatility of the foam forms allowed us to setup a 1 mile long flood wall. 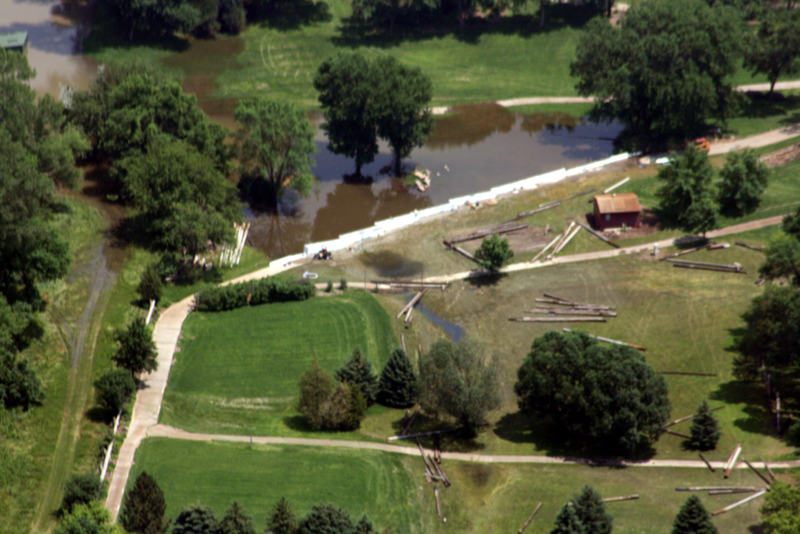 This was a 2nd line of defense for residential and commercial threatened areas.